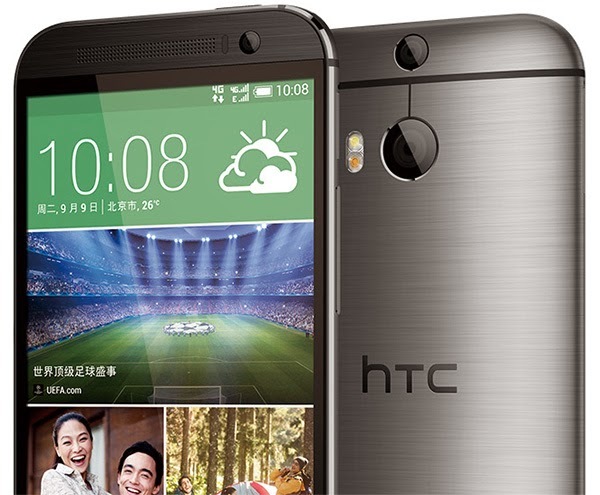 An updated flavor of HTC One (M8) with a 13MP dual camera setup on the back was recently launched in China and India. The phone is called HTC One (M8 Eye) and is otherwise absolutely identical with the original HTC One (M8). HTC's UltraPixel technology was always criticized for sacrificing good light performance to achieve a small gain in low-light shots. In addition to the low-res shots, the 4MP sensor also limits the video recording capabilities to just 1080p (4K requires at least 8MP 16:9 sensor). It seems HTC is experimenting other possibilities with the HTC One (M8 Eye), but unfortunately the EU citizens won’t be able to try this new option. HTC One (M8 Eye) is already available in China and India, but now we know we won't be seeing it in Europe. HTC Product Manager confirmed the One (M8 Eye) was designed for a limited market reach and especially for India. He also specified the original HTC One (M8) is still company's holiday flagship, even though there are new handsets like the selfie-centric HTC Desire Eye. Well, there you have it. If you hope for a better HTC One (M8) for the holiday season - you can't have it unless you live in India or China.